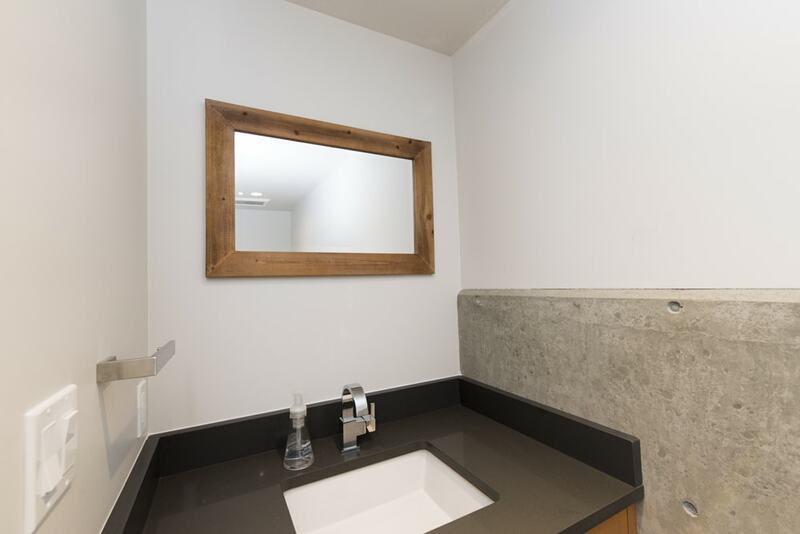 New construction services in Victoria, BC. 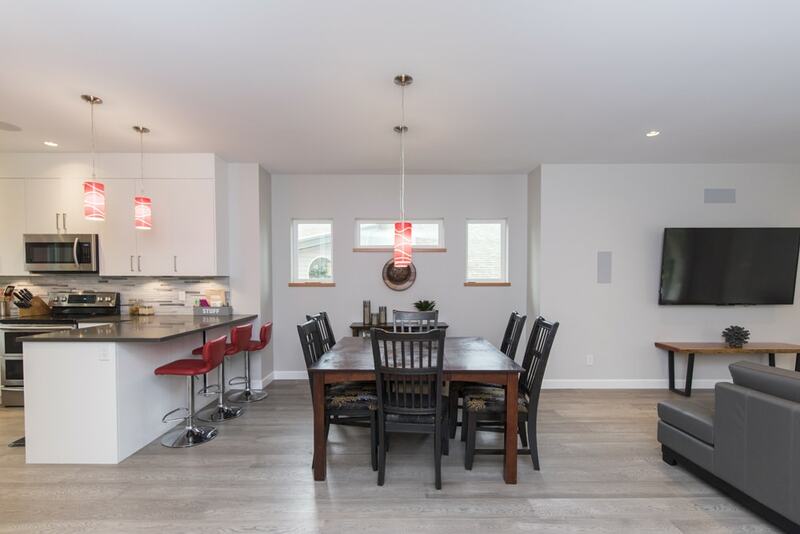 If you're considering building a new home, or have already developed plans for your new project, BFS Construction would love to chat with you about the build. Our extensive construction experience and Red-Seal certified craftsmen have the all the skills to make your new home a reality. 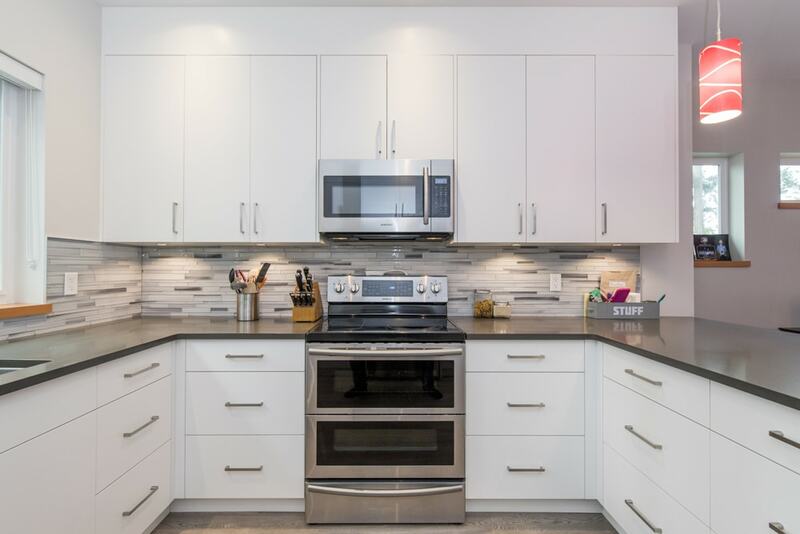 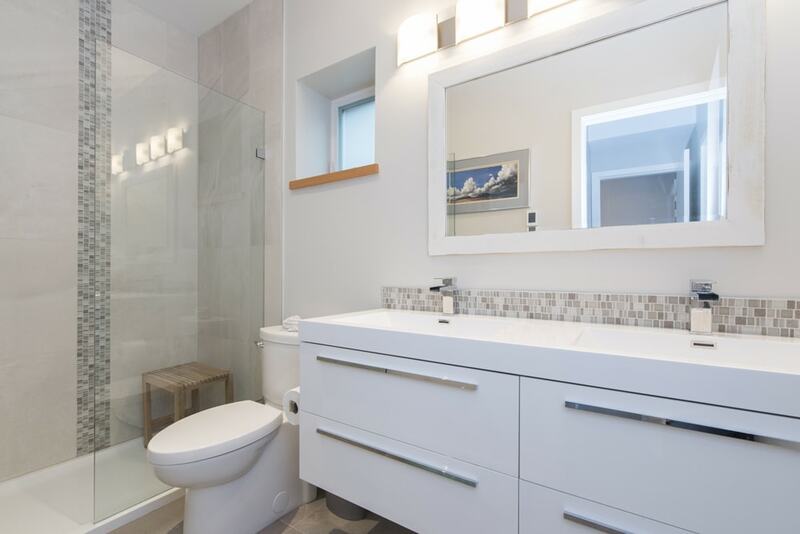 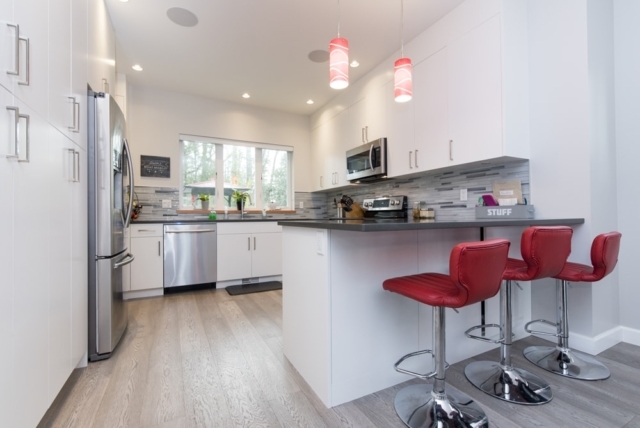 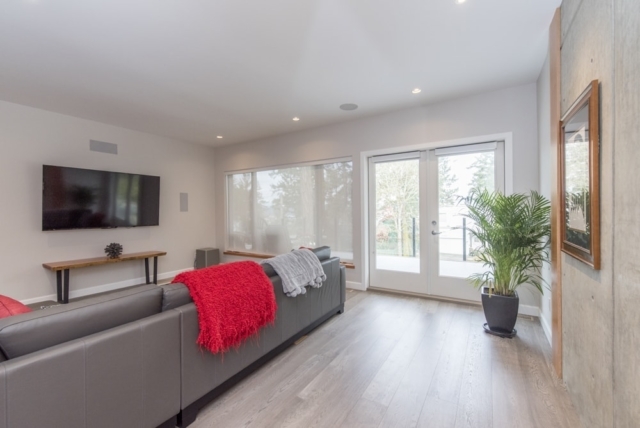 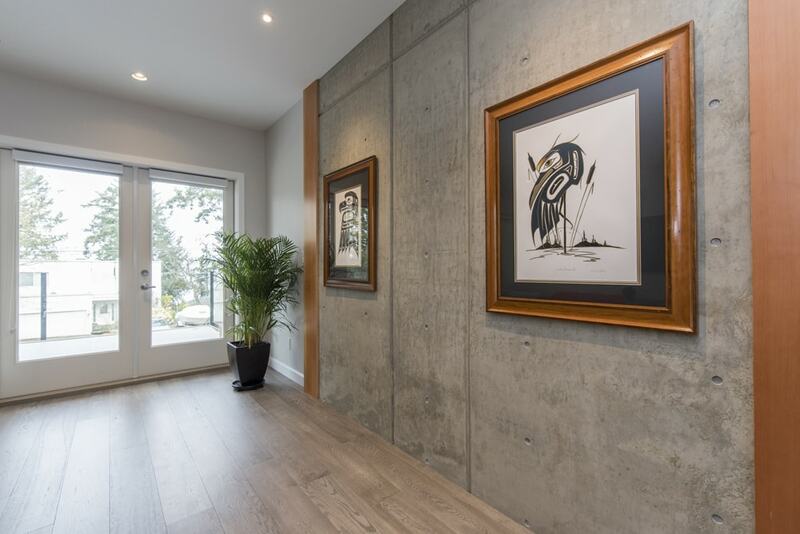 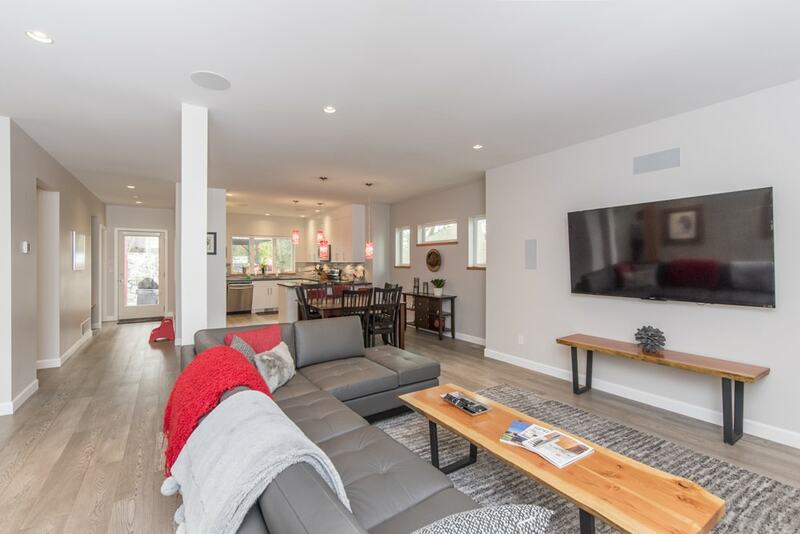 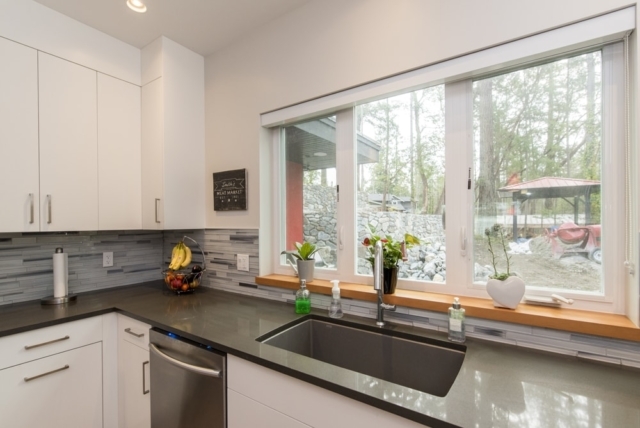 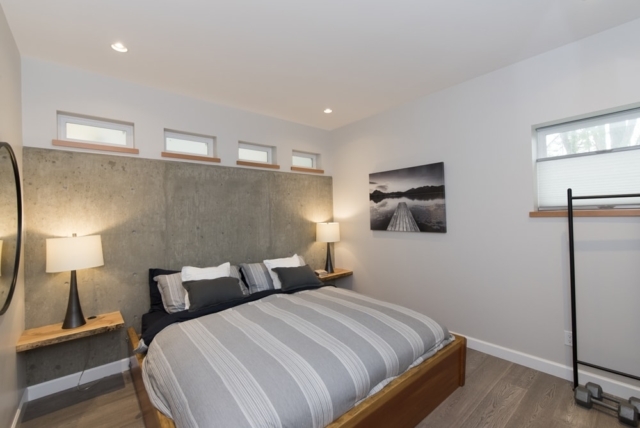 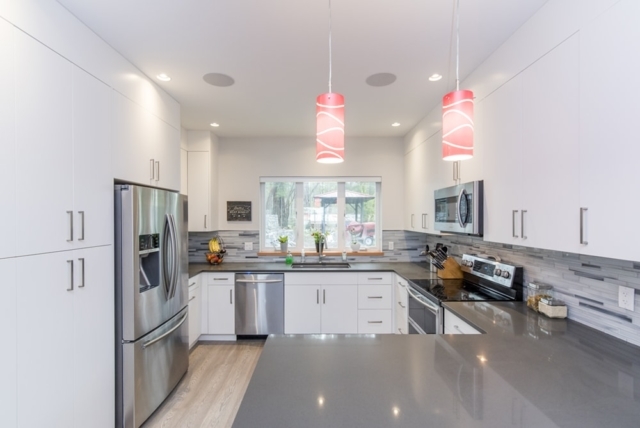 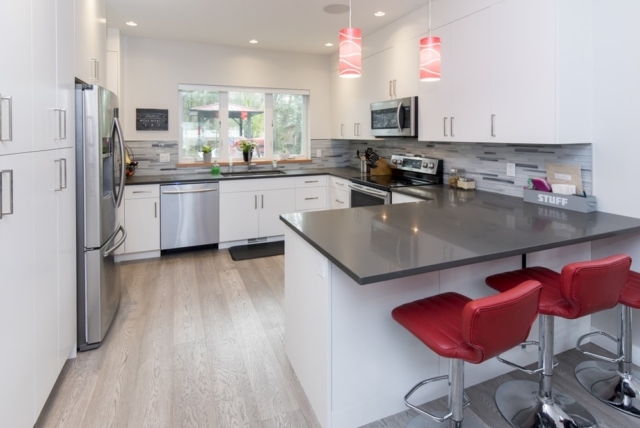 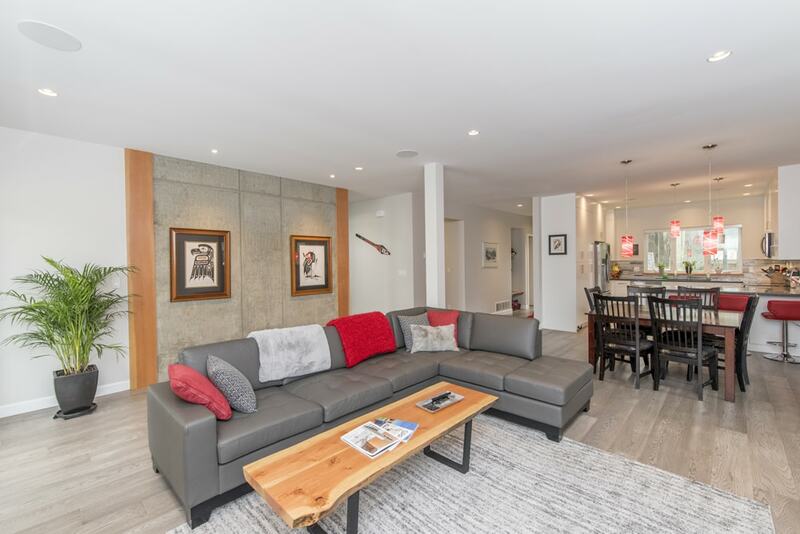 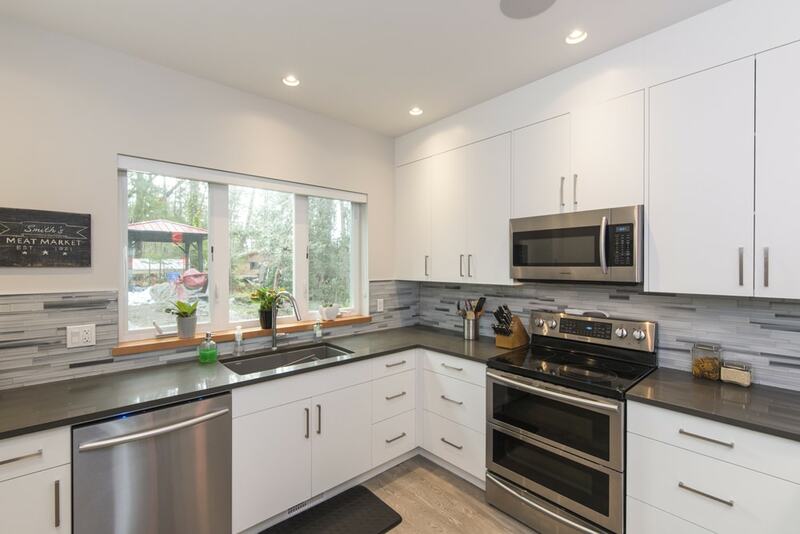 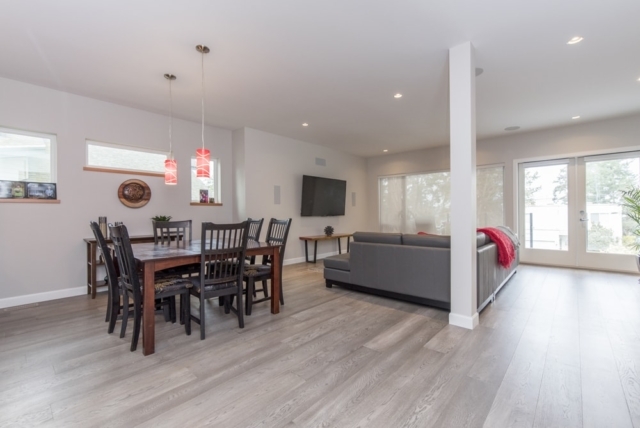 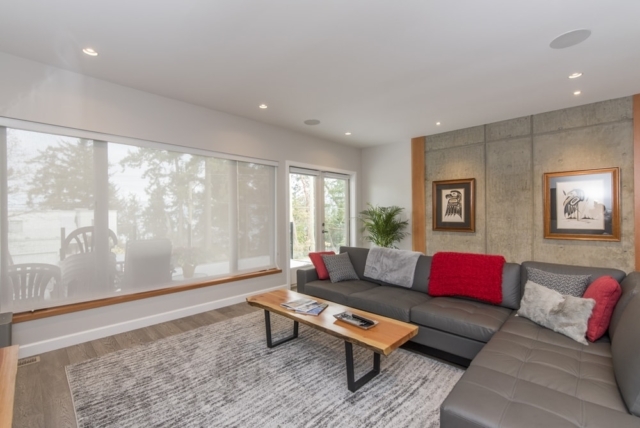 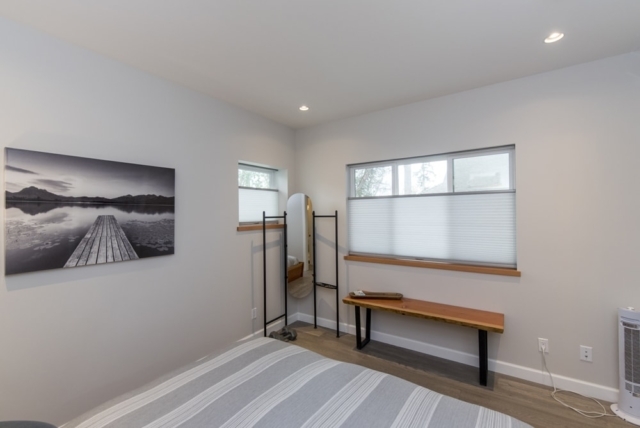 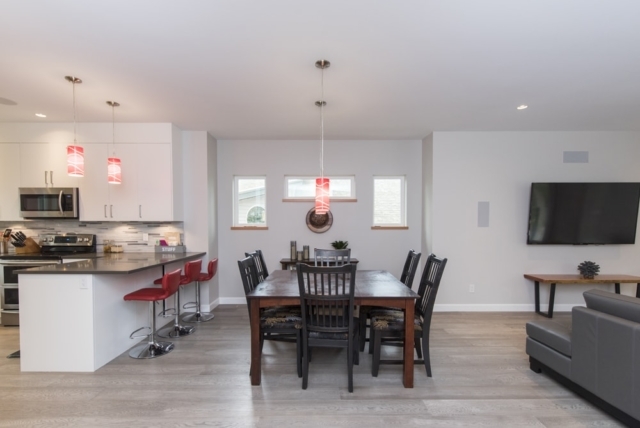 If you're in the beginning stages of planning, BFS Construction provides “Design Build” services to their clients throughout the Greater Victoria area. 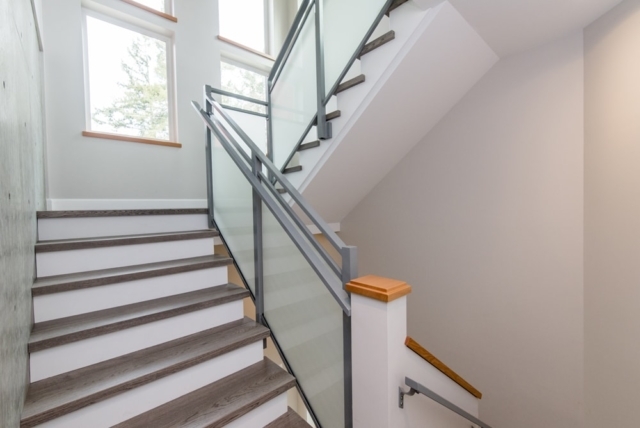 This construction model is provided through offering in-house design, drafting and construction services without the complication of having to sub-contract to multiple agencies. This provides a more streamlined process where the clients are engaged with us from conception to completion alleviating a great deal of stress. 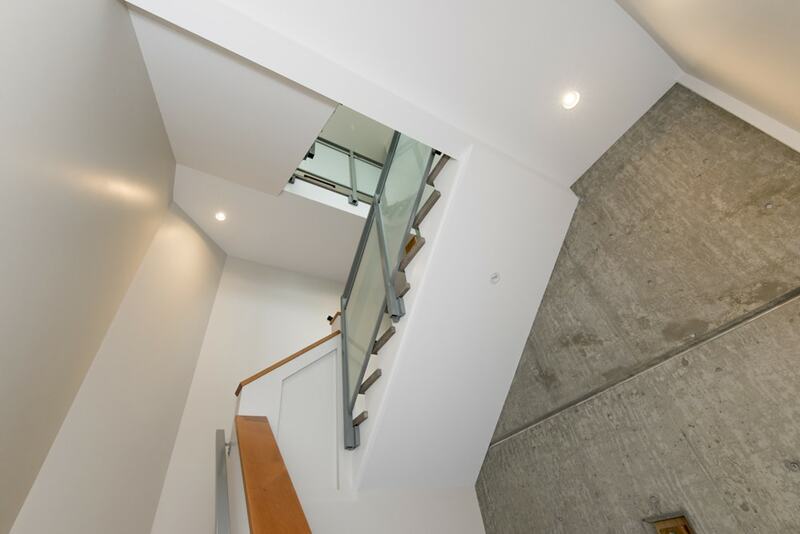 Please contact us today regarding your project, we'd love to speak with you. From project conception to completion – BFS Construction does it all and does it right.